Net profit for the quarter ended September 30 came in at Rs 2,483 crore, versus Rs 828 crore a year ago, as strong demand for Range Rover Velar and other new models underpinned the bottom line. Analysts on average had expected a net profit of Rs 1,499 crore, according to Thomson Reuters data. 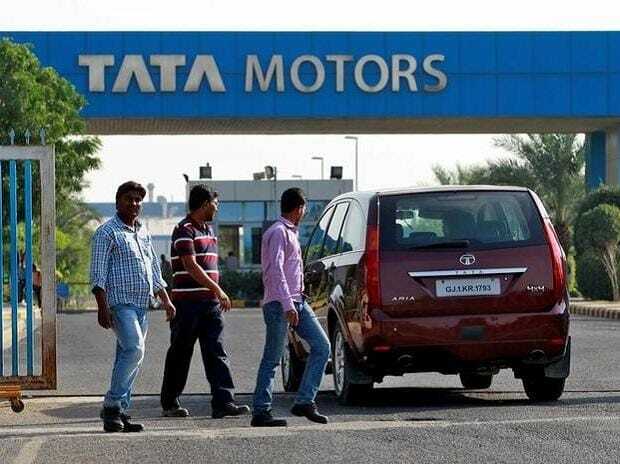 JLR, which has been propping up Tata Motors' profits for several years amid the parent's sluggish domestic business, saw its margin on earnings before interest, tax, depreciation and amortisation coming in at 11.8 per cent during the quarter. Retail sales of its sleek Jaguar saloons and Land Rover sport-utility vehicles rose 5 per cent in the three months through September from a year before, as an increase in sales in China helped offset lower UK sales. Britain's biggest carmaker, JLR, has said it is already feeling the first effects of Brexit, with EU citizens demanding improved contracts and international suppliers less willing to commit to the country. Preliminary industry data shows British new car sales in October fell for a seventh consecutive month, as uncertainty over Brexit and possible levies on diesel cars hit Europe's second-biggest market.